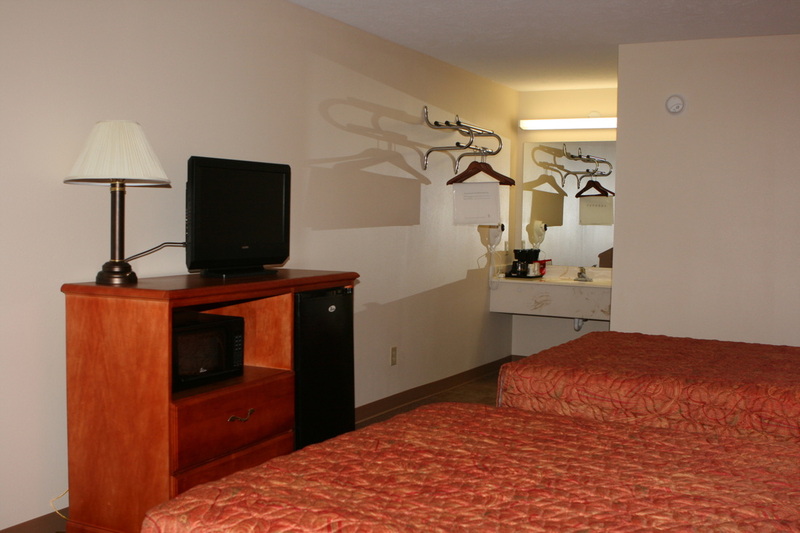 We are proud to share pictures of our lovely and comfortable guest rooms. 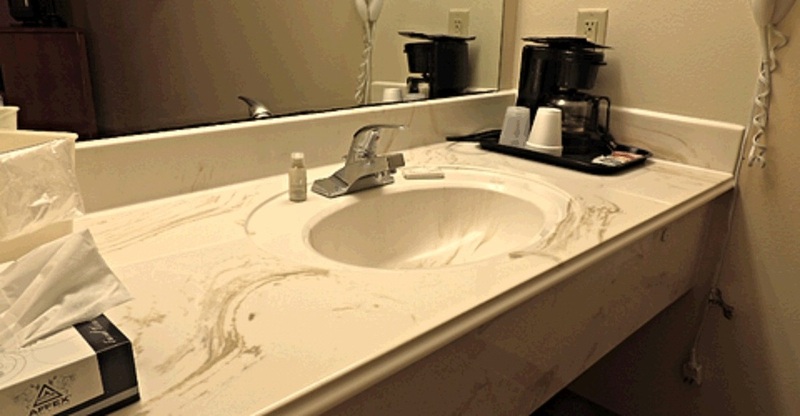 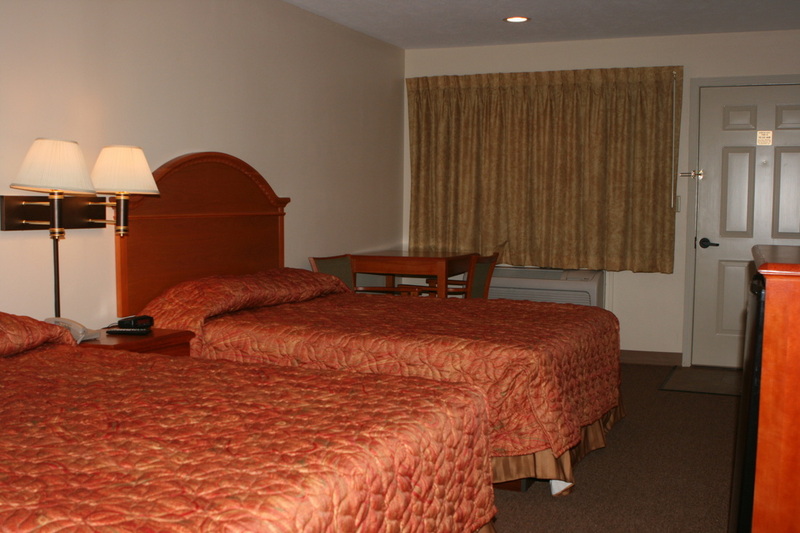 We have 10 standard, non-smoking rooms, 3 standard smoking rooms, and 2 handicap accessible rooms. 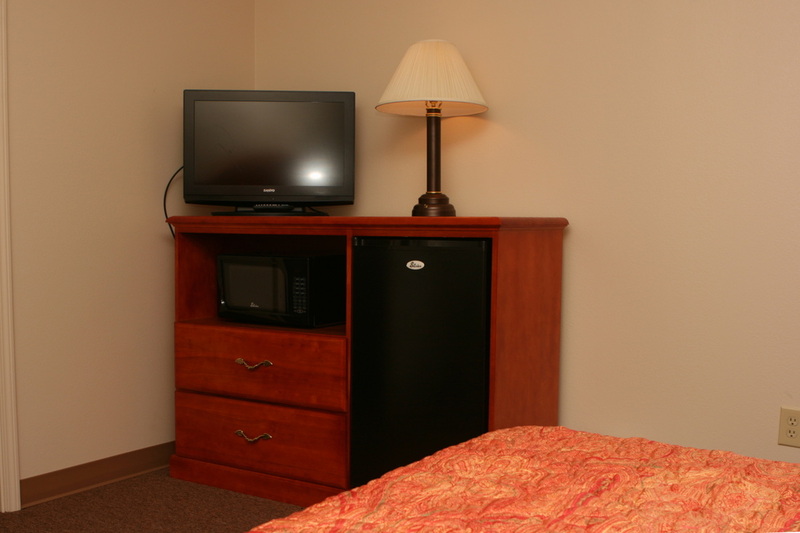 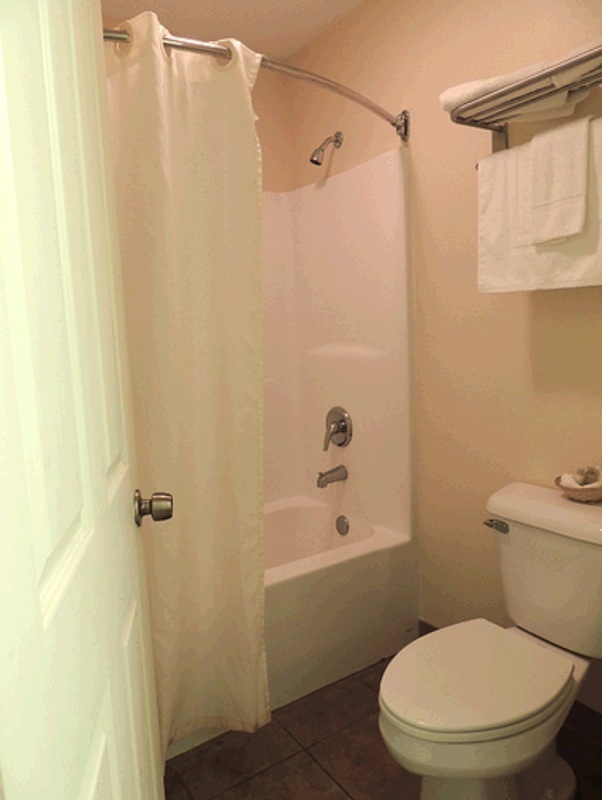 All rooms come with many amenities such as microwave, coffee pot, and mini-refrigerator. 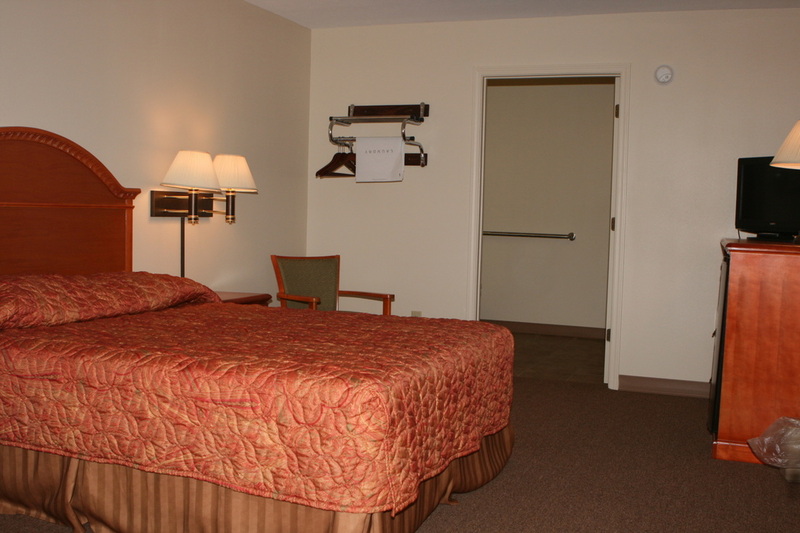 Go HERE for details of ALL the extras you'll find in your room.